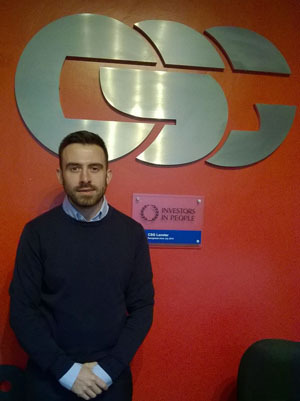 Waste management specialists CSG have appointed Peter Chiodo to take on the key role of Marketing Executive based at our leading waste treatment site in Cadishead, Manchester. Peter joins CSG from a Marketing and Graphic Design background working with various industries to assist their brand and communications. He will work in the Marketing department to support the team in driving the brand forward; improving customer communications and supporting CSG’s growth. CSG is one of the largest privately-owned environmental waste management groups in the UK and operates from 26 sites stretching from Southampton to Middlesbrough. As the group continues to grow organically and through acquisition, Peter will help manage our brand portfolio for CSG which including Oil Monster and Willacy Oil Services.